Caterham Academy 2013: Blyton Sprint - DPR set up customers Chris Hutchinson and William Smith increase their championship lead. Mixed conditions prevailed at the third and last Academy sprint at Blyton. Cars set up by DPR Motorsport again set the top three times being the only drivers under 75 seconds. Congratulations go to DPR customer William Smith who set the fastest time to claim 1st overall and giving him 1st place in group two. 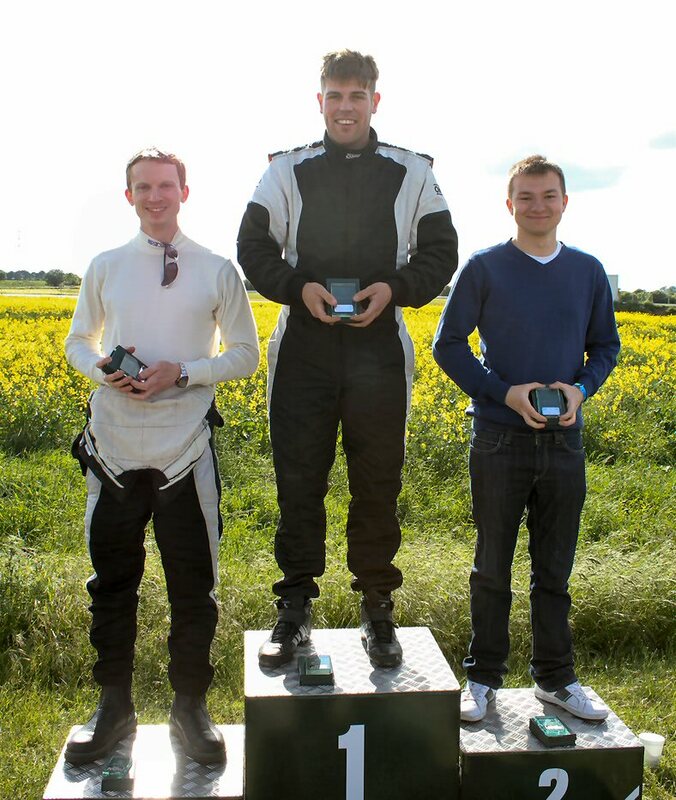 In Group one, DPR customers Chris Hutchinson, Henry Heaton and Nick Horton were 1st, 2nd and 3rd. A special congratulations to Chris Hutchinson and William Smith for their wins in group one and group two taking them both further up the leader board. 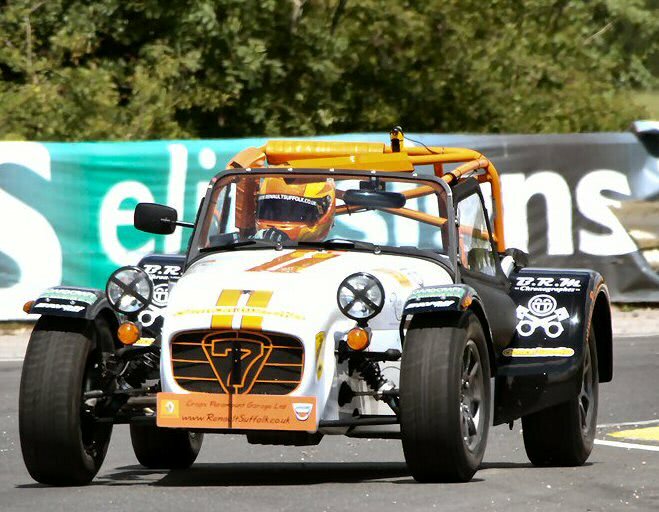 The Caterham Academy enables novice drivers to enter motorsport with a car that represents great value in terms of the balance between cost and performance. 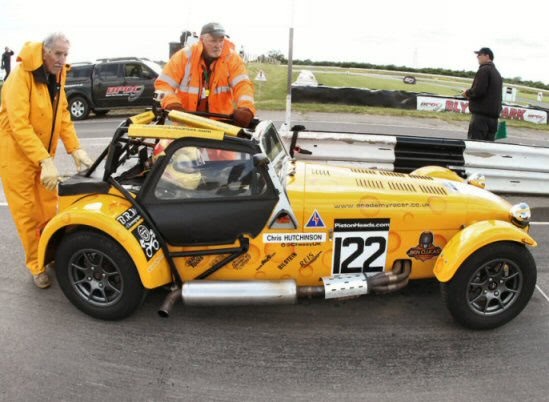 At DPR Motorsport we specialise in ensuring Caterham race cars are optimised in terms of ride and handling. 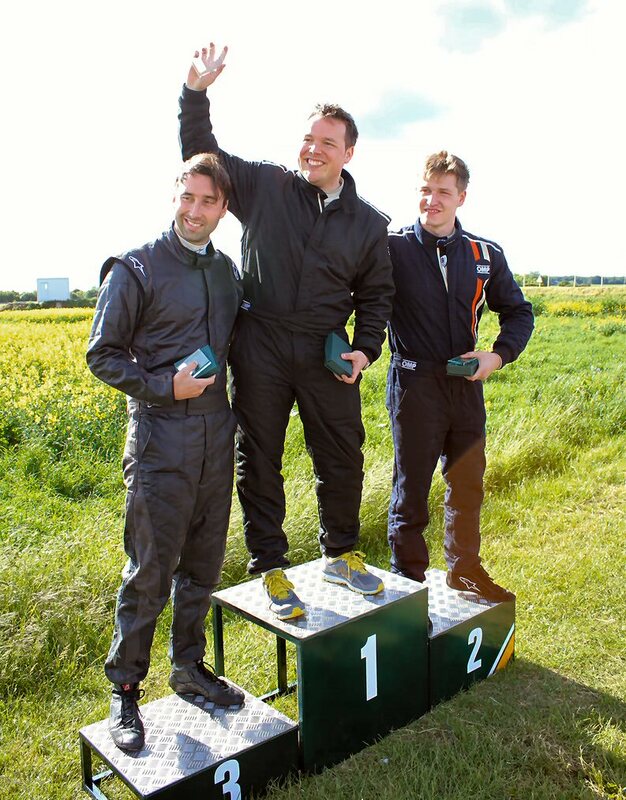 With our race focused background we are able to detect potential performance limiting issues and also offer relevant advice that includes driver coaching with a DPR recommended driver coach. Driver aptitude is undeniably important to gain top results but having a well-engineered car ensures that a top place is a more certain outcome.